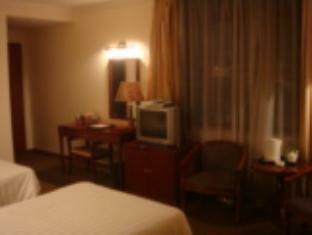 Chinesehotels.net offers a complete list of discount hotels accommodation in Shenzhen. Choose the best hotel deals from 233 discounted hotels in Shenzhen with guaranteed low internet rates. There are 16 areas in Shenzhen. Please select your area to view hotels accommodation in that area. 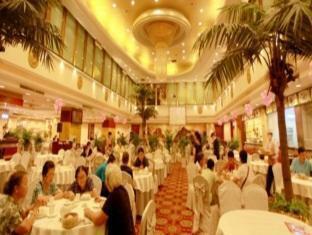 Book your hotel in Shenzhen now and compare the latest hotel deals available. © Copyright Chinesehotels.net. All rights reserved.